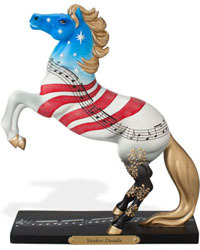 has grown into something that is bringing the Art and Collectible world together in an entirely new way. 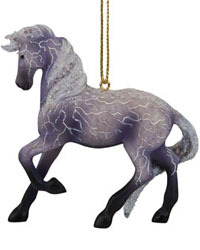 a line of superbly crafted figurines and merchandise that capture the power and beauty of the original Painted Ponies. Please make your selection from the categories below, and as always we are here to help you with all your Painted Ponies purchases! On All Fully Priced Orders Of $50.00 or Higher!